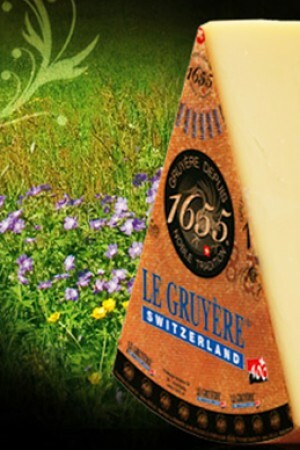 Comté, made with raw cow milk in the Franche-Comté region of France, is actually also known as "Gruyère de Comté." 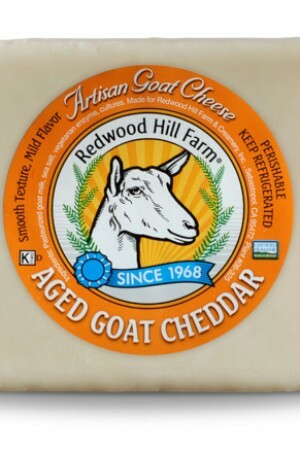 Considered one of the world's greatest cheeses Comte captures the essence of raw, mountain pasture-fed cow milk. Comté is eggy and rich, with a straight-up, unapologetically butter flavor. It smells sweet, melts beautifully, and pairs majestically with our Caress Cuvee Blanc, a white Rhone style wine in the white Châteauneuf-du-Pape family. The milk for Comté is traditionally summer milk and the cheese is made in flat circular discs, each between 16 inches and 28 inches in diameter, and around 4 inches in height. Each disc weighs up to 50 kg (110 lb) with an FDM around 45%. 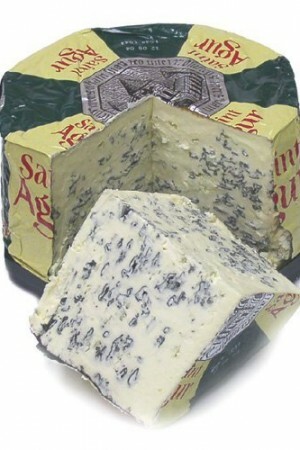 The rind is a dusty-brown color, and the internal pâte is a pale creamy yellow. 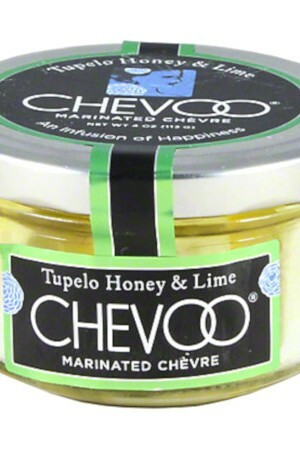 The texture is relatively hard and flexible, and the taste is strong and slightly sweet. Considered one of the finest cheeses in the world, a wedge of Comte reveals a pale yellow interior and a texture that can vary from silky, flabby to crystalline. 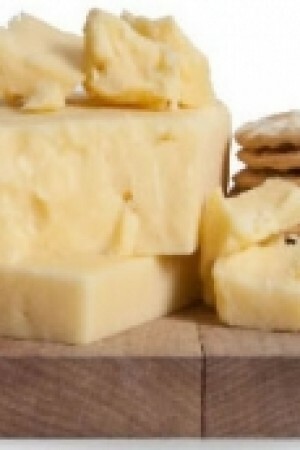 Cheese lovers have calculated there are 83 different flavors that can be savored while tasting Comté, however the main aromatic flavors that delicately linger on the palate are a balance of brown-butter and roasted-nut aromas and a sweet finish. 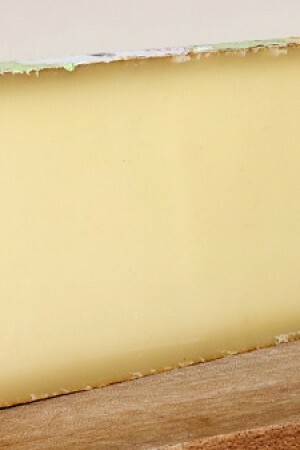 Its ability to melt easily means Comté goes well with many recipes right from fondues to Croque Monsieur. 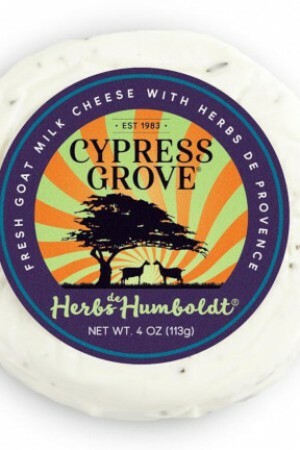 The cheese pairs well with Rhone wines and we have paired it with our own Rhone style white wine Caress Cuvee Blanc.